Hitting the Water? Don't Forget These Little Gems for Ear Protection! Earwax Dos & Don'ts. Hint: Hold the Cotton Swabs! For years sleep specialists have warned that it’s a bad idea to fall asleep with the TV on. So people started to fall asleep listening to their favorite podcast or music. Some even stream TV onto their phone or tablet. 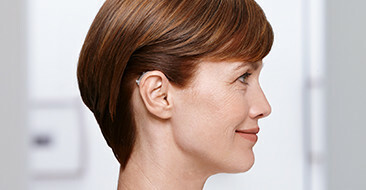 Audiologists want you to know this is a bad idea. Earbuds can deliver noise at damaging levels while you sleep.